Enjoy the sophisticated style and relaxing comfort of The Farmers Kitchen Lounge where the warm tones and distinctive lighting enhance your dining experience. 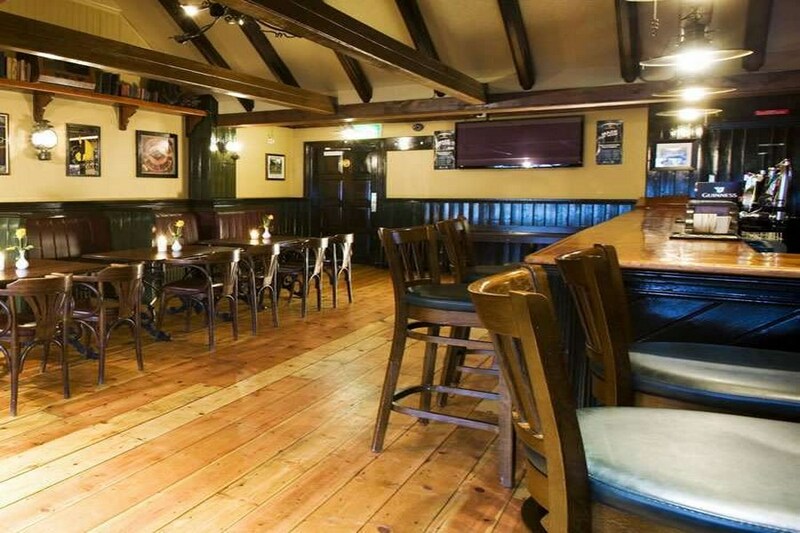 Well known both locally in Wexford and further afield for excellent food at reasonable prices our extensive A la Carte Menu is available daily until 9.00pm. Our full bar service together with an excellent choice of fine wines will compliment your meal. This Hotel is a Non Smoking Hotel. The hotel is in Drinagh Co Wexford on the Rosslare road. 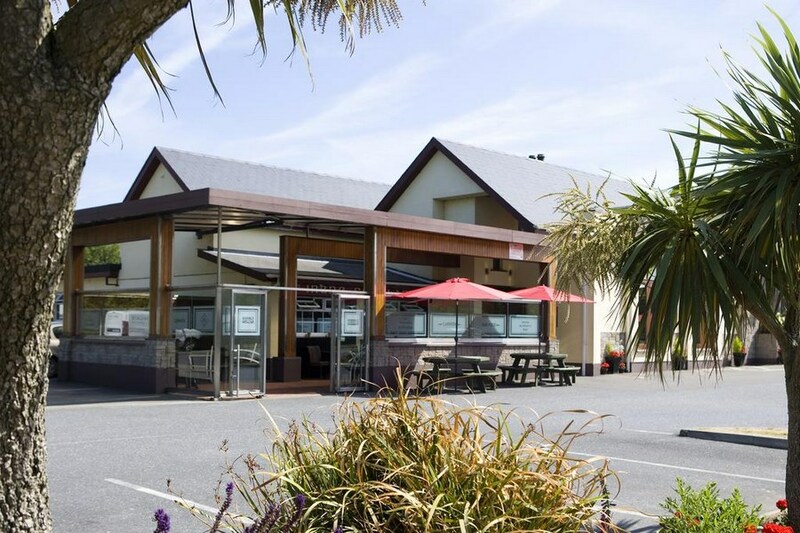 Just 8 miles from Rosslare Ferryport and close to all amenities, including golfing, fishing, sailing and horse-riding, the Hotel is ideally situated to explore the delights that Wexford has to offer. Lovely hotel..rooms very clean and really warm..service great - breakfast great - quality ingredients ..Bar food is excellent...All staff were friendly and we will definately book this hotel again. Absolutely loved our stay here at the farmers kitchen hotel.We had a fabulous 3 course dinner it was amazing.Thank You to all the Management & Staff for the wonderful stay. We had a fantastic weekend in the farmers kitchen . The food was excellent in a lovely warm atmosphere. Staff were very friendly and accommodating . Rooms were basic but clean and warm . Would definitely stay there again and would highly recommend it. The staff were lovely and very helpful, the food was great. The room was not so good - very hard mattress (we both slept badly), bad veiw, noisy machine running outside constantly and the TV was very small. Unfortunately I would not pick this hotel again. Lovely hotel..rooms very clean and really warm..service re breakfast was slow but breakfast was made to order rather than a buffet style..Bar food is excellent...All staff were friendly and we will definately book this hotel again. Found The Farmers Kitchen Hotel way above expectation on a one night stay. Helpful staff, excellent restraunt food and individually prepared breakfasts. Friendly staff, excellent food. Surpassed expectations for a small hotel. The freshly cooked breakfast was as good as I've had anywhere, and much better than the usual buffet style on offer at most hotels now. Very nice, intimate, comfortable hotel. Food was excellent and the staff were very friendly. Recommended ! The shower & shampoo is located over 5 feet high in the shower which makes it difficult to use comfortaby. I needed attention for hot water accidentaly spilled on my hands & right leg. Cooling gel was offered to me more than 30 minutes after the incident, burns need to be dealt with immediately. I would assume your estableshment would have knowledge on how to beal with burns because you have a kitchen on site. Hotel was very clean and food was lovely. Customer service at reception desk was shocking. Every one did their job but there was nothing outstanding. One very nice and helpful waitress. Can't remember her name now. Had a 5 night stay extended to 6, Great Hotel, Excellent food, excellent staff, Excellent Location 5 min from the Centre of Wexford town, 10 min from Rosslare Beach. No hesitation in recommending or staying again. very nice hotel, spacious rooms and a very good irish breakfast. the only suggestion I would like to make is that a free buffet for breakfast would be more than welcome, with more choices than cereals and juices otherwise, we were very welcome and we loved our stay. A wonderful hotel, one I would highly recommend. 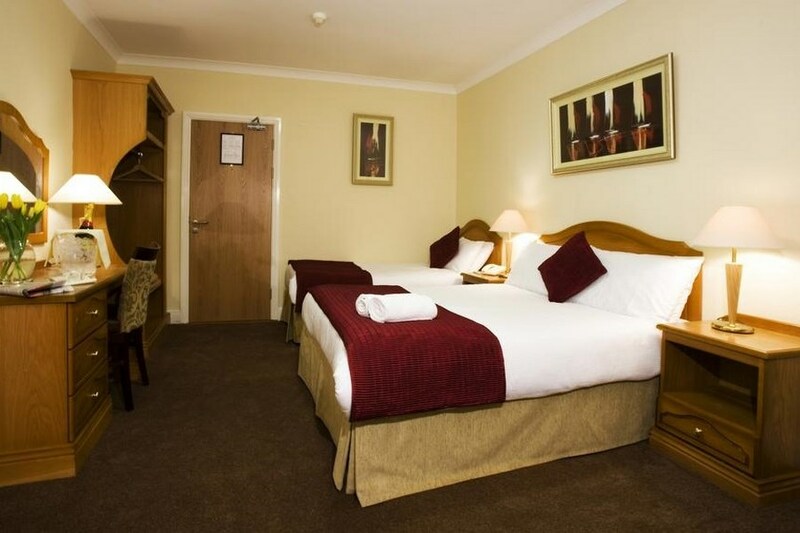 Very clean and spacious rooms, staff very attentive and food excellent. Well priced, great food, nice old style bar.The five stars go to a couple of the staff Jamie & Owen and the rest well done you couldn't be more helpful. Ticked all our boxes and we have recommended it to another family who are on their way shortly. Bedrooms comfortable, shower disappointing - cold water when someone else turned on a shower. Food excellent. Staff not very welcoming. Hi, we are just back from an enjoyable short stay at this hotel , we found the , the staff to be most helpful whilst there and we had our relatives to join us for a most enjoyable meal , the location just a short drive from Wexfords Town Centre makes it an ideal location for a break in the South , east, P S the staff were most helpful and friendly during our stay and meal. The food was excellent with a good and varied menu There was a very homely and welcoming feeling in the dinning room.and at no stage were we rushed to finish our meal. It was like being at home with our relations We would recommend this Hotel to our friends. Joe& Mary Kildare. 4-minute drive from Wexford town. Location could be better identified on hotel website, needs GPS co-ordinates. Clean & comfortable. Excellent food, generous portions. Reception staff distant & unwelcoming. Good value for money.